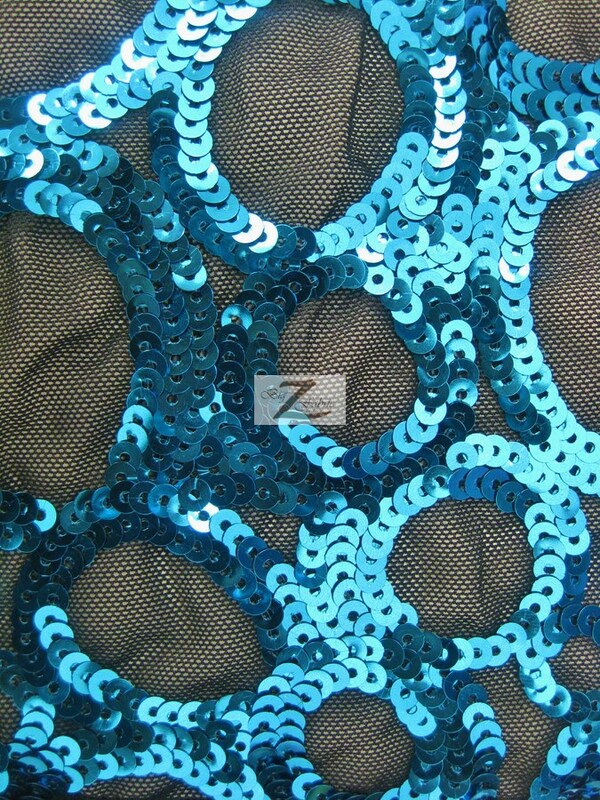 New to our selection of sequins fabric is the Circle Sequins Nylon Spandex Fabric. 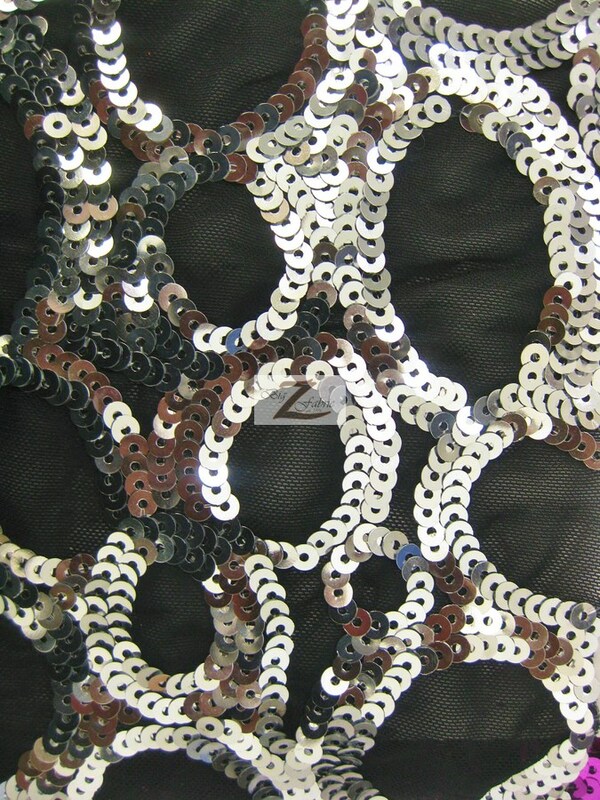 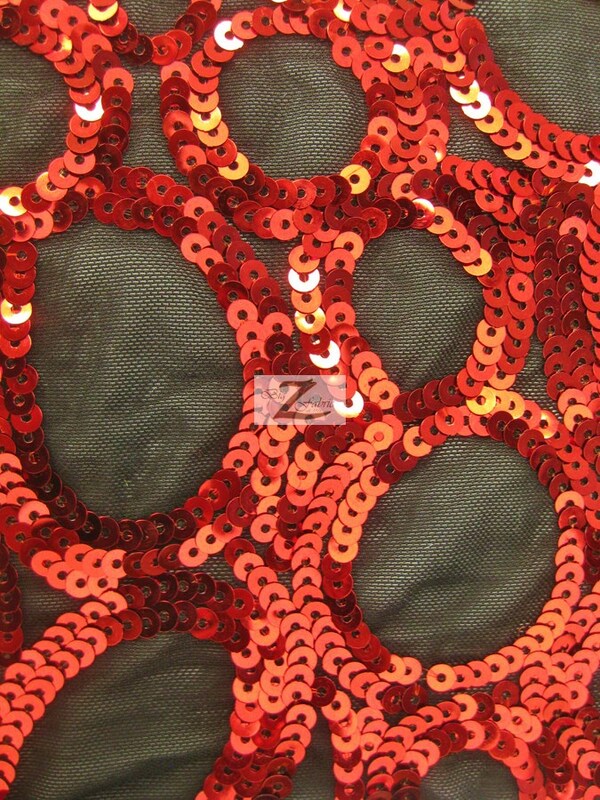 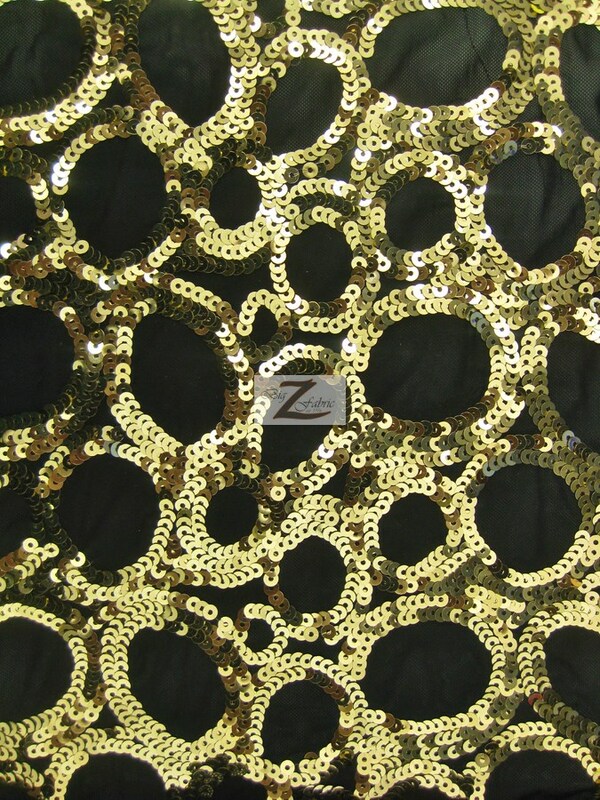 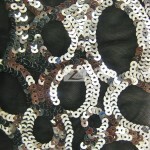 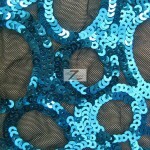 This sequins fabric is a eye catching type of fabric making any item stand out. 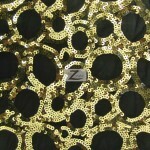 This fabric has a 4 way stretch with a see trough mesh backing. 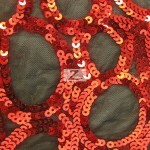 At the top there are small circular shiny sequins attached to the backing in different size circular patterns. 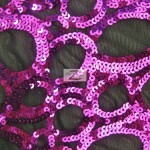 The width of the sequins fabric is 48″/50″ inches and is sold by the yard and in continuous yards.